The internet is abuzz with all the ways you can make money online, and some of them may even be genuine. But how do you decide which one’s for you? Sometimes, too many options may leave you a tad confused and disoriented. 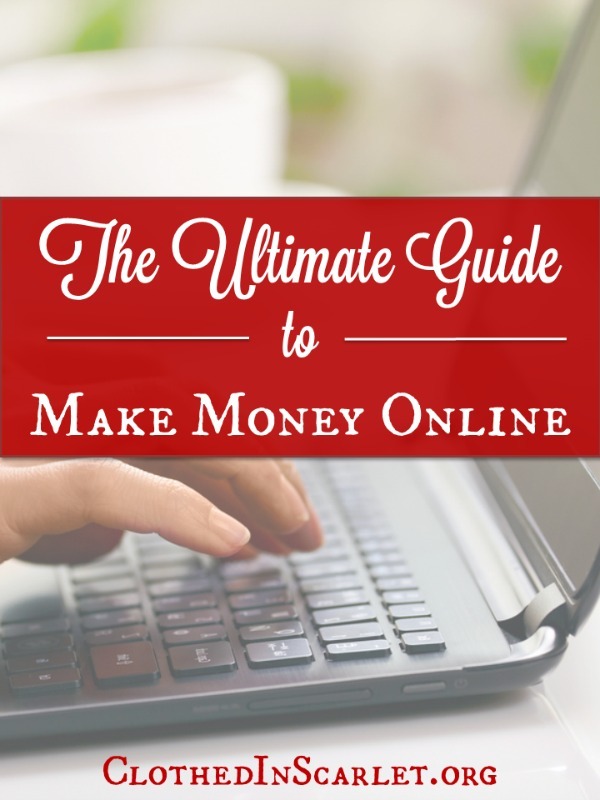 What I present you with in this article, is the ultimate guide to making money online. It outlines the different ways you can make money, the pros and cons of each, along with tips and resources to help you get started. The only way you can make money from home is by selling something – either a product, or a service. You can either create and sell your own products or services, or sign up as an affiliate for someone else’s product/service and earn a commission for each sale. A product can be just about anything – either physical or digital, that is given to the customer in exchange for a payment. Products that can be sold online can range from baked goods, clothing and accessories, to eBooks, eCourses and sewing patterns. You can make money online – either by selling your own products, or by making a commission through promoting/selling others’ products. When it comes to services, you will be paid a fee based on the complexity and amount of time spent on the client’s project. Some services that are usually sold online are editing, content writing, virtual assistance, consulting, etc. As in the case of products, you can sell your own services, or make a commission as an affiliate by promoting/selling the services others provide. 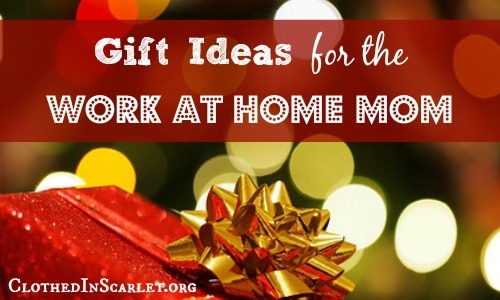 If you are just starting out as a work at home mom, selling your services is the easiest way to start. You can offer your services in exchange for a fee that you can fix based on the complexity of the work and the time you spend doing it. As a freelancer, you work independently and do not tie yourself to any particular employer, brand or company. You will first have to identify what kind of services you are capable of providing. Once you have identified the services you can provide, you need to start getting the word out about your services, get new projects, and thereby build up your experience and clientele. The easiest way to start selling your services online is through an online marketplace. This way, you do not have to invest money in setting up your own website and running it. When you register on a freelance website, you might be asked to enter your qualifications and skill set, and perhaps even take a test or two. Once you are a member of the freelance site, you can look up job postings that others have put up and apply for it. In some websites, you get to put up your own price, but in others, standard fees apply. If you’ve been selected to complete the project, you will be given a fixed time to work on it and deliver the completed work, after which you will be paid. Here’s a compilation of websites where you can find freelance work. Here are some resources to help you find freelance jobs, and excel at them. You can also offer your services through your own website. The advantage of this is that you can showcase your portfolio and client testimonials. You also have complete control over the payments made to you and you don’t have to fork a commission fee. You will need to have your own website, especially if you would like to offer consulting or coaching services. The beauty about consulting is that it does not have to be restricted to business topics alone. You can offer coaching on just about anything that you are confident and experienced in, be it organizing, blogging, parenting, marketing or life coaching. The first step is to of course set up your website and then drive adequate traffic to it. It may take a while to get a steady stream of clients, but as you keep working, word will get out and more people will seek you out. Here are some resources to help you set up your website, establish yourself and get more clients. How to Set-Up a Consultant Business and Make Money While I Sleep! I’ve done a lot of freelancing, offering my services on online marketplaces and through my own website. Here are some of my tips and suggestions based on my own experience. 1. Focus on one area that you can offer specialized services on. 2. When you start off, you will not be able to charge a lot. You have to be willing to work at minimal cost. 3. As you build up your experience, you will start perfecting your skills – then you can start charging more. 4. Do a simple background check to ensure that your client will pay you when the job is done. 5. Ask your clients for feedback and testimonials. Make sure they are visibly showcased on the site. 6. Deliver above and beyond what your customer needs. This will ensure that you get repeat job offers from them. Selling your own products is another way to make good money online. Yes, it does take time to create your product and get it ready to be sold online, but when you start selling quality products, you will soon build up your clientele and your income. The product creation process is completely up to you. If you have the time and the materials you need, you can work on the product by yourself. Another option is to hire help or outsource portions of the product creation process to someone else. Either way, you need to have a clear idea of what kind of products you will be selling, and some samples to get the ball rolling. There are three ways you can sell your own products. As in the case of selling your services, you can set up a website and start selling your products there. The advantage of this method is that you have complete control of the selling process, and you get the lion’s share of the profit from each sale. You can also start a blog with articles related to the products you are selling, so you get more people interested in your products. Things to consider when selling products from your website are: the cost involved in setting up and running the website, setting up the payment process, keeping track of orders, and delivery of the product. You will not be able to start selling products overnight. You will have to stock up your inventory, promote it aggressively and build up good traffic to your website. 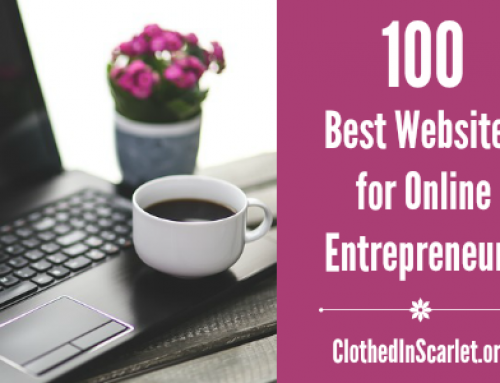 Here are some resources to help you start selling products from your own website. Inbound Marketing Success Kit from Marketo – Free!! The second option is to set up a hosted online store. There are lot of websites that allow you to create your own store and link it to a custom domain name. The advantage of this is that you don’t have to spend much time in setting the store up. It can be a bit pricier but there are free options also. Here are a few sites that allow you to set up an online store for your products. And here are some resources about setting up an online store. An online marketplace is another option for you to sell your products online. You can list each of your products, along with their image and description in an external marketplace and customers can buy it from there. The advantage of this method is that it is fairly easy to set up an account and list your products. Most of the marketplaces allow you to list your products for free, but you will have to pay them a commission on each sale you get. Here are a few online marketplaces where you can list your products for sale. Ever since I started Clothed In Scarlet, I’ve been consistent in creating my own products and selling them – here on the website and on external marketplaces. Here are some of my tips and suggestions based on my own experience. 1. The graphic you create for the product should grab the attention of the audience and get them connected to you. 2. Highlight the main benefit of your product in the graphic, if possible. 3. The colors you pick for the product and graphic should appeal to your target audience. 4. Include testimonials or reviews in the sales page to boost your credibility and authority. 5. The benefits of your product and the solutions it provides should be clearly mentioned in the sales page. All this while, we’ve been looking at selling your own products or services. But what if you do not have the knowledge or experience to create a product, or offer a service? Here is another option for you: selling others’ products and services. You will basically become a sales person, promoting/selling other products, services or websites. But it will not be in vain. This too has tremendous money making potential when done right. The only catch is that you need to have a decent amount of traffic flowing into your blog. The more traffic you have, the more money you are likely to make. 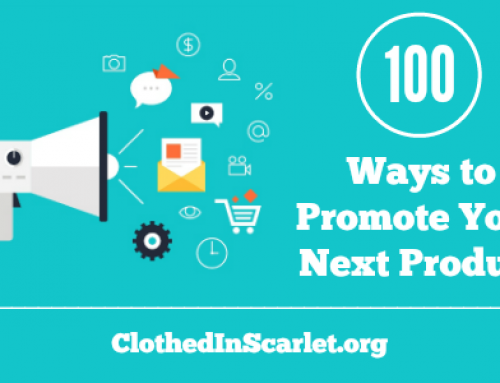 Let’s look at some ways you can make money by promoting/selling other’s products or services. Advertisement networks are online companies that connect brands to websites that allow the display of advertisements. When you sign up with an ad network, you get to place a bunch of ads related to your niche on your website. Every time a visitor clicks on one of those ads, or purchases something through it, you will make some money. This amount will usually be accumulated in your account at the ad network, and will periodically be paid out to you. Each ad network will work differently – some will pay you for each click the ad receives, while others will pay you for every 1000 impressions the ad receives. You will have to meet the selection criteria of each ad network before they accept you as their publisher. Here are some of the more recognized ad networks you can sign up with. If you are develop mobile apps for smartphones and tablets, here are some ad networks you can sign up with and integrate into your apps. If your video traffic is less than a thousand views, you can go with the YouTube Partner Program. If you publish high quality videos and they higher traffic, you can sign up for some of these video ad networks. You can set the price for the ads based on how visible it is, the amount of space it occupies, how long it will be up, and the amount of traffic your site gets. You will need to have a media kit (a PDF file, or page on your website) detailing the prices you charge for each type of ad space. Potential advertisers will check out your media kit and contact you. If you are comfortable doing reviews of products and services, you can make good money doing them. Be sure to include your rates for sponsored reviews and giveaways in your media kit. A brand may see it, and contact you requesting a review and/or giveaway. Typically, you will be sent the product or given free access to the service to facilitate your review. You will also be monetarily compensated for the time you take to do the review. Write an honest review of the product/service, linking back to the original brand in a few places. If a giveaway is involved, you also get to give away the product/service to one of your visitors. You can also negotiate with the brand to give away discount coupons to other interested visitors. This is a win-win situation because (a) the brand gets visibility, and (b) your visitors get to take away something. Affiliate marketing is a good way to make money even if you don’t have your own blog or website. 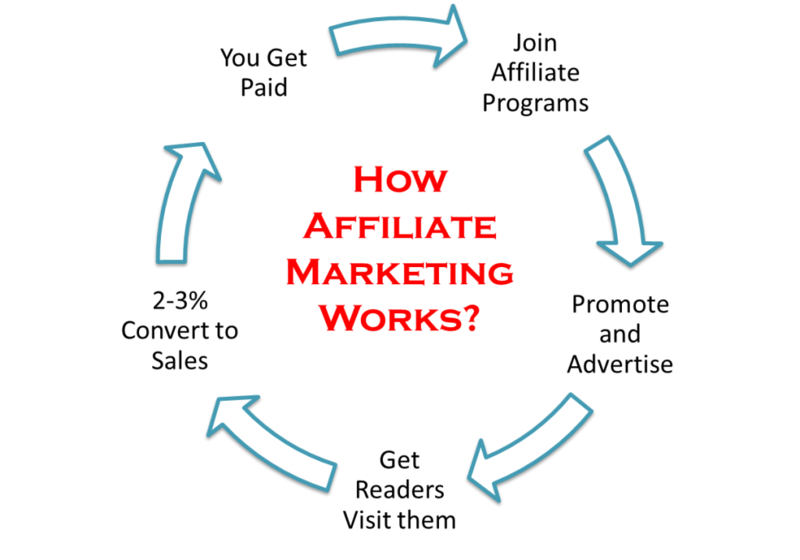 Basically, you sign up to be an affiliate for a particular brand, product or service. You will receive an affiliate URL (or referral code) which you can share with those in your circle of influence. Every time someone signs up or buys something using your link, you will get a commission (a fixed percentage of the sale amount). This commission is usually accumulated at the website you sign up with and you will be paid out on a periodic basis. The key to make affiliate marketing work, is signing up for products/services that are higher priced and for which you get a higher commission percentage of the sale. You can search for individual websites that offer affiliate programs, and enroll your self there directly. There will be a page on their website where you can sign up, and they will provide you with promotional materials like banners, text ads, etc. that can be used on your blog. Here are some of my tips on advertising and affiliate marketing. 1. 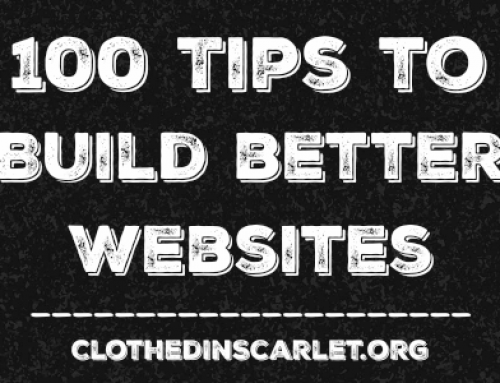 Don’t have too many ads cluttering your website; it could possibly turn off your visitors. Take into consideration your readers first, and how you can serve them. 2. Do not promote products or services that you don’t believe in. Your readers need to know they can trust you. Step 1: Decide on what you are going to sell (Either your product/service or others’ product/service). Step 2: Showcase it online (through your website, online store or marketplace). Step 3: Promote it and get traffic. Step 4: Generate sales. (You can expect 1 – 3% conversion of your traffic to actual sales). 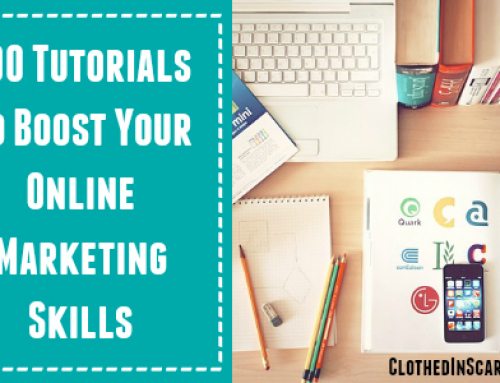 Take some time to streamline your ideas on what you can sell online and take it from there. 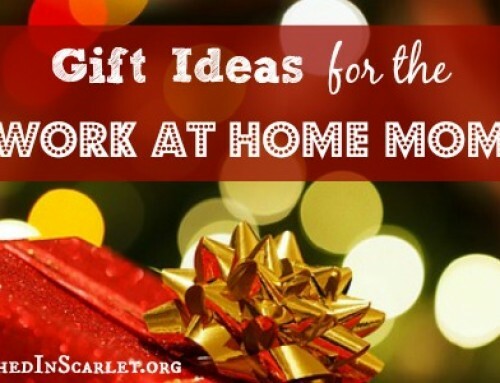 It’s only a matter of time before you are a full-fledged work at home mom making a steady income! Click here to access all the posts in the WAHM series! Disclaimer: While we have tried to verify the authenticity of the links included in this article, we cannot be held responsible for any errors present in the external resources that have been linked. I request you to rely on your own judgement as you make decisions pertaining to making money online. What an amazing resource, Sunu. Thank you! Thank you for this! I am restarting my business after several years away. Things have changed quite a bit and this will help so much in getting the lay of the land and also taking my business to another level once I restart! I sincerely hope this article and other posts on my website guide you while restarting your business! Wishing and praying the very best…in all your future endeavors! Very Complate guides sunu…Amazing Share. Thank you so much mrs.